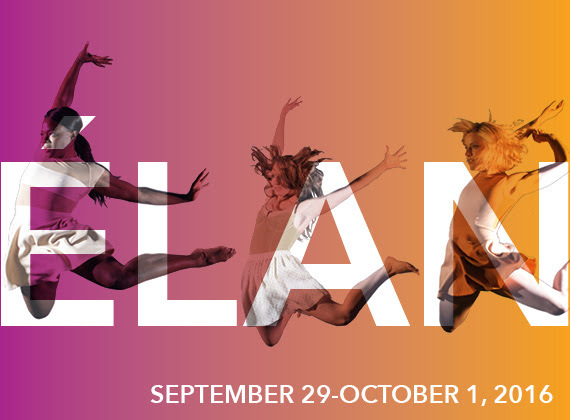 SALT LAKE CITY, UT – Repertory Dance Theatre, the nation's oldest and most successful modern dance company, will open its 51st season of dance in Salt Lake City with ÉLAN, September 29-October 1, 2016 at the Rose Wagner Performing Arts Center. In this dynamic, groundbreaking concert, RDT once again explores Gaga -- a revolutionary new movement language demanding a physical rigor that pushes the body to extremes. ÉLAN pairs the world-premiere of Theatre by Danielle Agami of Los Angeles-based Ate9 dANCE cOMPANY with a re-staging of By The Snake(2014) by Noa Zuk. Former Senior Manager of Gaga U.S.A. and rehearsal director for Batsheva Dance Company, Agami founded Ate9 dANCE cOMPANY in 2012. She has been commissioned by dance companies all over the world and was named one of Dance Magazine's Top 25 to Watch in 2015. Agami and her company members were in Salt Lake City in July as part of SUMMERDANCE16 and RDT presented the company in concert. The dancers of the two companies worked together with Agami to create this new commission, Theatre. Alongside Agami's work, audience members will see the work of another Gaga-trained artist, Noa Zuk, whose work By the Snake (2014) deconstructs the roles and routine of couple dancing to create a different social order. "When By the Snake ends, wrote critic Samuel Hansen of the premier by RDT, "it feels both perfect and all too soon." The second world-premiere on the concert is Digital Landscape by RDT alumnus Andy Noble who was awarded this commission at last year's choreographer competition and fundraiser REGALIA by gaining the most "votes" from audience members. Digital Landscape, will explore liminal dance—dance that is at the threshold of two different states. Dance and technology will co-exist and blur the lines between the corporeal and digital body. 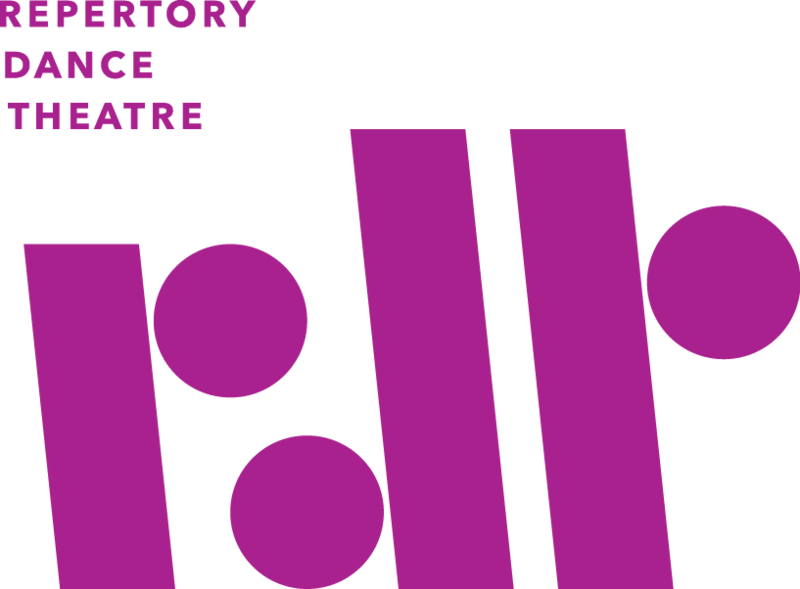 Digital Landscape will speak to our insatiable need for technology and will create a visually altered and interactive performance space for live dance through projection and set design. Finally, ÉLAN will feature the monumental body-percussion work Handsfree by Anna Meredith and David Ogle. The work will be performed with over 140 students from Utah Youth Orchestras and Ensembles. Made up entirely of claps, snaps, slaps, and beat boxing (check out video here>>), the work was called "astonishing" and "breathtaking" by the Huffington Post. Members of RDT performed with UYOE in May for the U.S. premiere of the work, and the students will join RDT on their stage for the opening concert of its 51st season of dance in Salt Lake City.